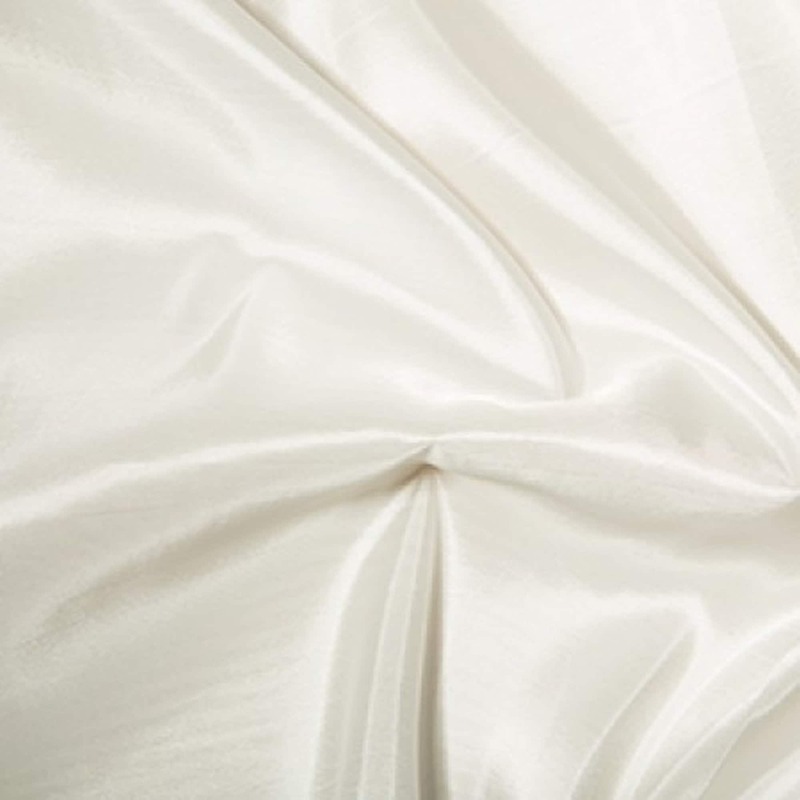 Plain Solid Coloured Taffeta Fabric - 145cm Wide (57") available in 13 colours, please see our other listings. A fine, tightly-woven fabric with a crisp feel and a metallic sheen. Used both in clothing for elegant dresses and gowns, and in furnishing for dramatic curtains etc. 30 degree wash. Hang to dry.